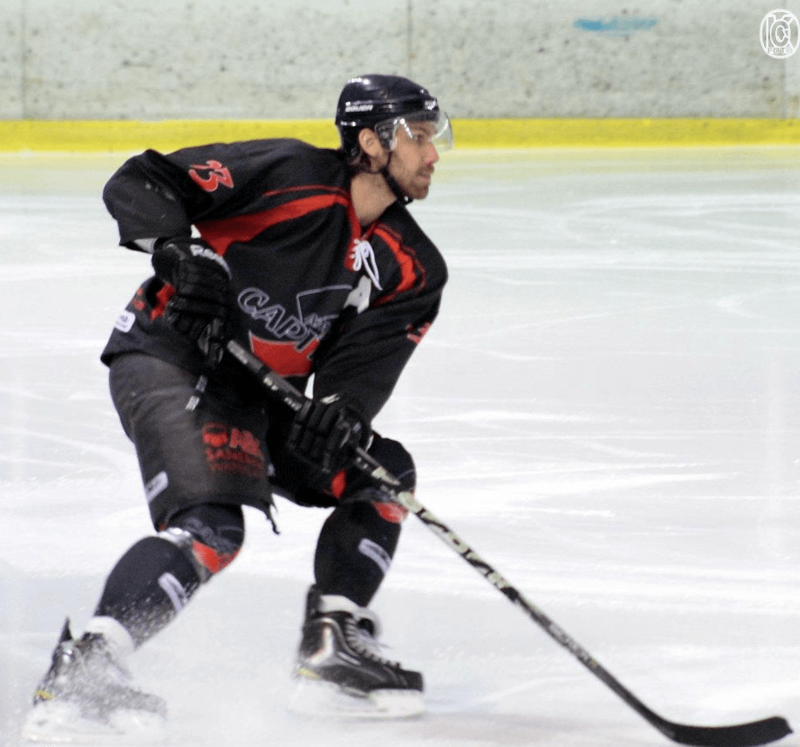 Marijn den Dulk (33) started playing hockey at the age of 7. Growing up he played for HIJS HOKIJ, the Hague. He frequently attended hockey camps in Sweden and was continuously busy developing himself. At the age of 18 coaches in Sweden advised him to get involved in coaching. Having played for several years on the highest level in the Netherlands, Marijn tried his luck on the other side of the pond, in hockey heaven Canada. He moved to Montreal where he made a name for himself in 5 years. Marijn worked for several high school programs, coached AAA teams and worked as an individual skills coach. 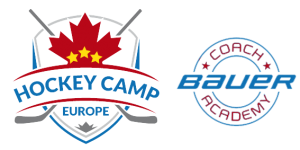 During the summers he worked at the following hockey schools: Ivy League School Dartmouth College, CCM Skills Camps, Hockey Canada and the Montreal Canadiens. After his Canadian adventure Marijn returned to the Netherlands and played in the Dutch top league for 2 years in 2011 and 2012. He combined this with teaching and coaching in his home town, the Hague. Until this day he has been active there as a head coach for the youth. Marijn is an expert in teaching skating techniques to the beginning as well as the elite players. And he also knows how to get his message across; apart from Dutch, he also speaks English, French and German.